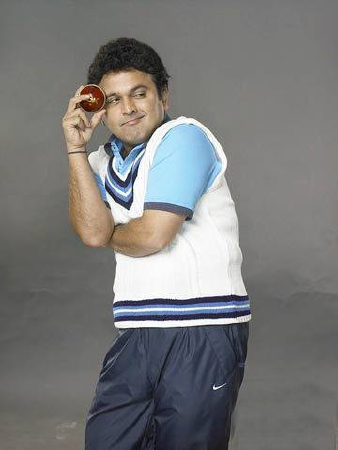 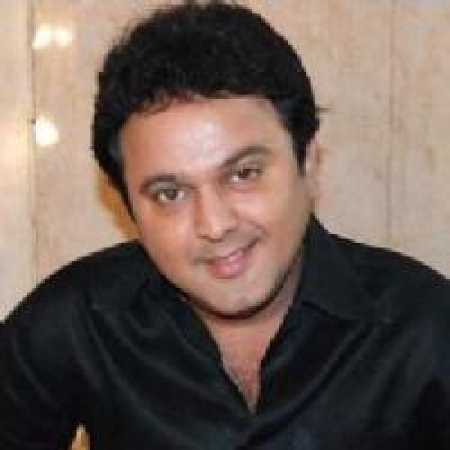 Ali Asghar, alternately known as Ali Asgar, is an actor from India who has worked in film and television. 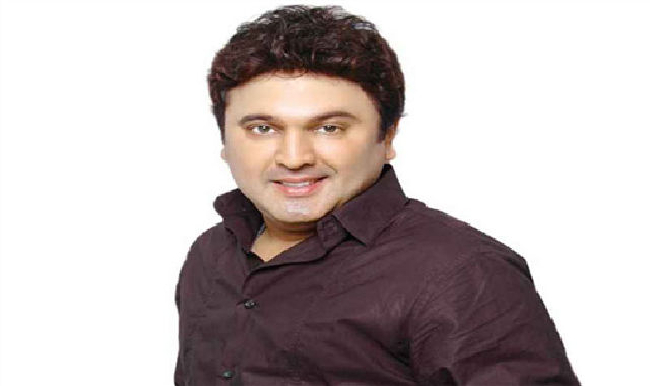 He has worked in Bollywoodmost of the time as a comedian and is the current winner of the Comedy Circus competition with Kashif Khan and of Comedy circus ke taansen with Kapil. 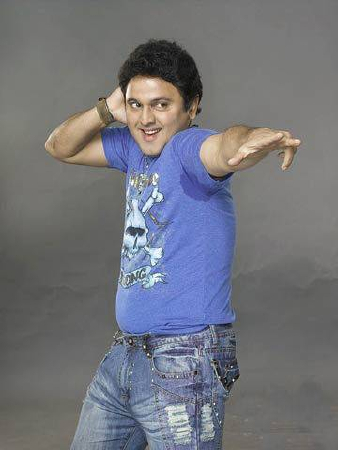 He is popular for his role of Kamal Agarwal in Kahaani Ghar Ghar Ki. 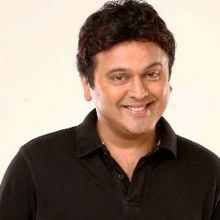 He thus became the most famous devar of television. 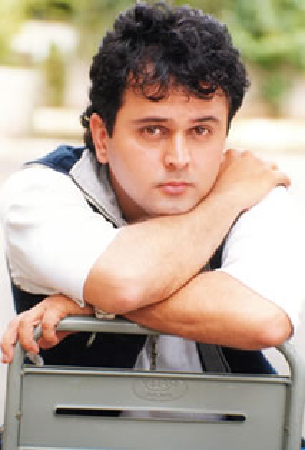 He's currently seen in 'Jeannie Aur Juju' on SabTv as Vicky/Vikram Khanna/Juju in main lead. 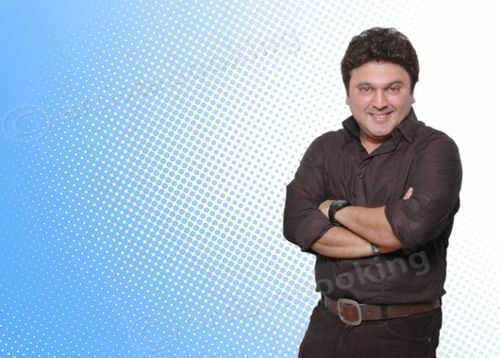 Why Book Ali Asgar Through ArtiseBooking?